Replace Your Bandsaw Tire for Longer Blade and Machine Life! 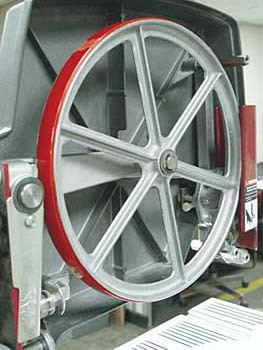 A worn bandsaw drive wheel tire causes vibrations and affects blade tracking. Kit Includes: Tire • Special Adhesive and • Instructions.